A Republican state delegate in Wyoming is taking a university to court for its ban on openly carried firearms, saying that state law “clearly” shows that the university is forbidden to regulate guns in such a way. In April, Del. Lyle Williams, who represents District 18 of the Wyoming House of Representatives, was cited while openly carrying a firearm during the biannual Wyoming GOP Convention being held at the University of Wyoming’s Conference Center. After campus police noticed Williams’s gun, they asked to disarm or leave campus. He refused and was given a trespassing citation, a charge that can carry a $750 fine and up to six months imprisonment. “Some of our members also presented the statutes to the University clearly showing the prohibition on them regulating firearms beyond the concealed carry provisions,” Williams added. 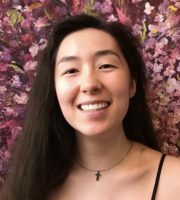 Court documents published on Williams’s Facebook page, show that legal counsel for UW is using the Supreme Court’s 2008 D.C. v. Heller decision to argue that the University’s prohibition on guns is constitutional due to the fact that schools are considered “sensitive places.” Mr. Williams disagrees. 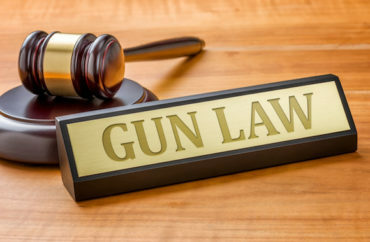 The University “is a political subdivision [of the state] and is prohibited from regulating firearms under WS 6-8-401,” Mr. Williams added. The University did not respond to numerous requests for comment.